We don't just make recommendations — we help you measure the results. Committed to delivering more than good design - we want to create an experience. Identifying the areas of your site needing attention, with an emphasis on the issues preventing your site from obtaining a higher positioning in the Search Engines. Hosting and Maintenance of core services at a reasonable cost. 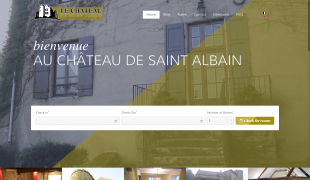 Recently the Chateau requested a new design with the implementation of a reservation system. 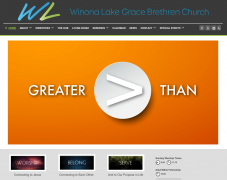 We completely rebuilt and redesigned the site from the ground up. A veteran client. Recently redesigned the site, changed the colors, and made the header more prominent. 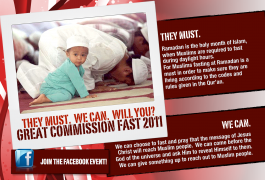 Design provided by Doxia Web Design. Implemented the design and built the site. Took the provided design, tore it down, and implemented it into my preferred Content Management System. 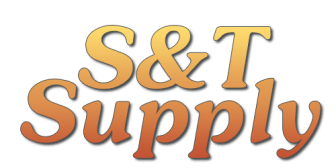 Took a current site and moved it to a new host. 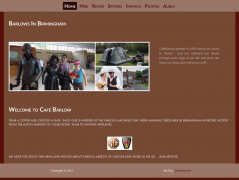 This site was designed and implemented to aid this church in England with relevancy and communication to with their surrounding community. 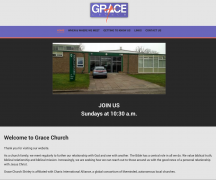 Much like the Frankley Grace Church site, this site was designed and implemented to aid this church in England with relevancy and communication to their surrounding community. 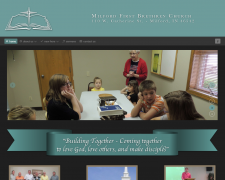 Tore down the provided me.com design utilizing Photoshop and implemented into Joomla. 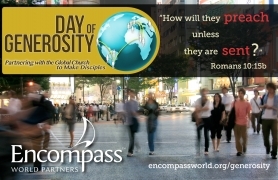 My personal site for my ministry with Encompass World Partners, designing and maintaining websites for Europe Ministry Partners. Designed and built this site. 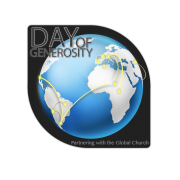 Developed print materials for Day of Generosity. 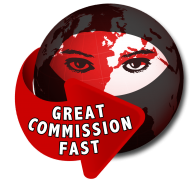 Developed the print materials for Encompass World Partner's Great Commission Fast . . . 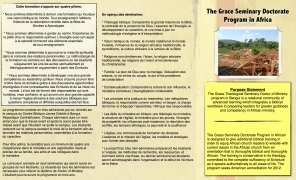 Developed an informational brochure . . . 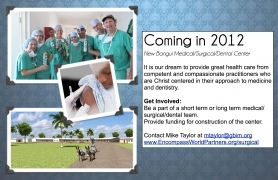 Developed a page in the Encompass World Partners' prayer guide . . . Working with Redwood IT, I have developed several pieces of marketing material including Folders, Brochures, Posters, Banners, Billboards, Business Cards, Flags, and Yard Signs. Drew provides quick, professional, and quality web design work. He's always responded promptly to questions. He keeps an eye out for problems on the site. He's made our website functional, so even a novice like myself can keep some details updated. His pricing is generous for non-profits. Drew continually provides timely, outstanding service! Drew had helped us develop several web sites for our charities. 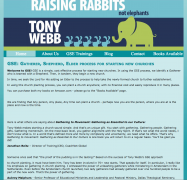 He has all the tools to design what the bigger services offer - but at a much-reduced cost. I have worked with Drew several times. He was fast, great to work with, eager to meet my needs, and I could trust that the end result would be the way I had described it and the way I wanted it completed.